North Carolina's status as a battleground state has been reinforced by a number of polls showing a tight race and a slew of campaign visits. 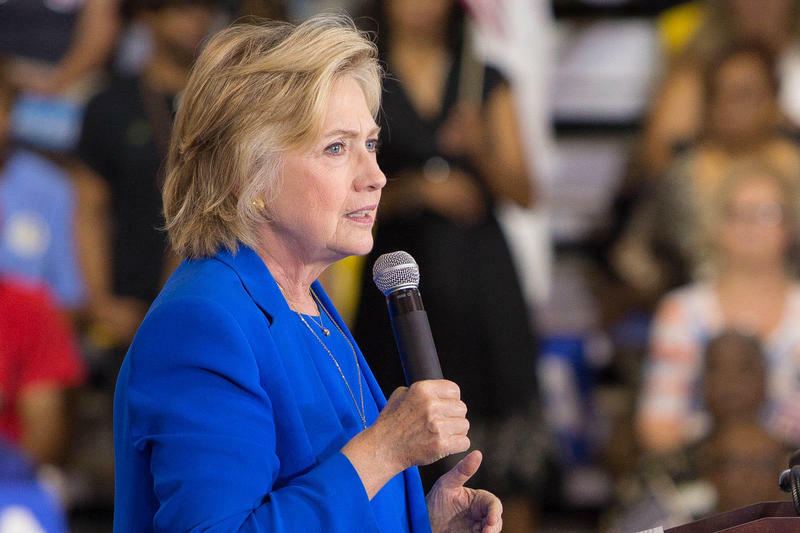 Democratic presidential nominee Hillary Clinton was in Charlotte on Thursday. The past several weeks also saw visits from vice presidential candidates Tim Kaine and Mike Pence, and even former president Bill Clinton. But besides a visit to Asheville from Democrat Tim Kaine several weeks ago, western North Carolina has largely been passed over as candidates stump in larger metropolitan areas and the eastern part of the state. That's about to change on Monday night when Republican nominee Donald Trump visits the US Cellular Center in downtown Asheville. 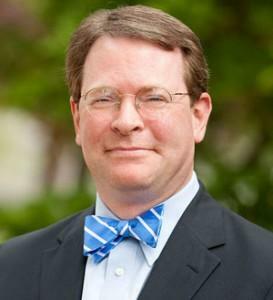 We thought it'd be a good time to check in with Western Carolina University political science professor Chris Cooper about what the visit means for the mountains. He also spoke to us about Thursday's decisions on early voting by the State Board of Elections. This week, we start off by discussing final early voting plans for 33 counties that couldn't reach their own agreement, including Mecklenburg. Then, what kind of impression did Hillary Clinton leave after her speech at Johnson C. Smith University? WFAE political analyst Michael Bitzer of Catawba College talks maps and laps with WFAE's Sarah Delia. African-American turnout, partisan politics and the threat of more lawsuits were all on the minds of North Carolina Board of Elections members yesterday. 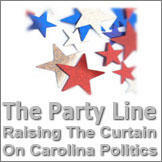 They set the final early voting plans for 33 counties that couldn’t reach their own agreement, including Mecklenburg. Democratic presidential candidate Hillary Clinton was in Charlotte Thursday for a midday rally at Johnson C. Smith University. She talked about college costs, voting rights, House Bill 2 and her differences with Republican Donald Trump. The speech was aimed in part at rallying African Americans, and the college vote. There were cheers when she talked about her plans to help both students and historically black colleges and universities, or HBCUs, like JCSU. 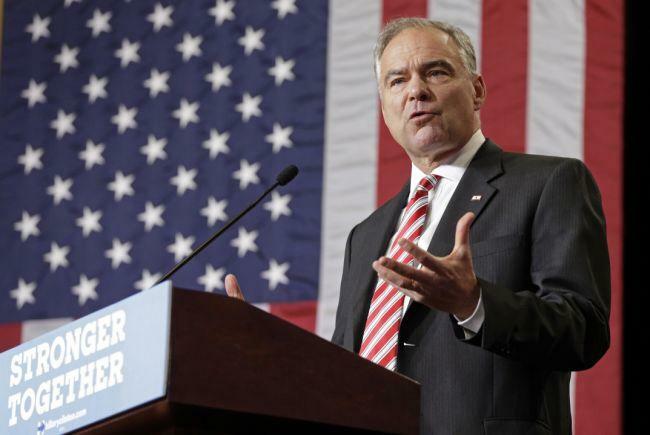 Kaine, in Wilmington, Calls Trump "Unfit to Serve"
In a rare policy address by a vice presidential nominee, Democrat Tim Kaine showcased his own foreign policy expertise Tuesday and painted Donald Trump as clueless and dangerous when it comes to world affairs. "The prospect of the emotionally volatile, fact-challenged, self-obsessed and inexperienced Donald Trump as commander-in-chief scares me to death," Kaine said at a historic USO building in the swing state of North Carolina. 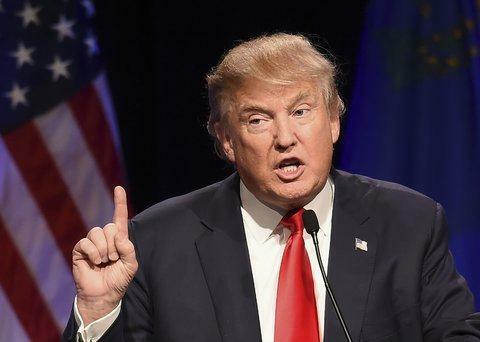 With Donald Trump’s newest attempt to ‘reboot’ his presidential campaign, speculation abounds as to whether this latest campaign shake-up, along with the candidate’s mea culpa in Charlotte, will have any profound impact on his poll numbers in the race towards November. Most modern campaigns are, structured around core components: A candidate who has a compelling message, a campaign infrastructure that is focused, flexible, and deep, and an environment that is understood and worked within, not around.